McKenna Signs with the Cougars! Savannah Smith Scores 100th Goal! NAMS Receives $1,000 Environmental Awareness Challenge Grant! “Register Ready – New Jersey’s Special Needs Registry for Disasters” allows NJ residents with disabilities or access and functional needs and their families, friends and associates an opportunity to provide information to emergency response agencies, so emergency responders can better plan to serve them in a disaster or other emergency. Toll-free, anonymous and confidential helpline. Available 24 hours a day, 7 days a week, 365 days a year! For New Jersey young people, ages 10 to 24! Please call 2NDFLOOR at 1-888-222-2228 to speak with someone who will listen attentively, non-judgmentally and compassionately to issues and problems you are facing. Visit www.2NDFLOOR.org for more information. Try Our New Mobile App Today! 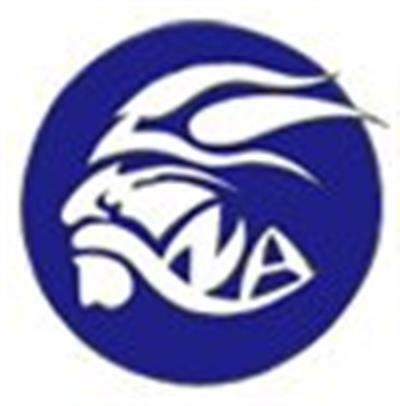 Download our free "North Arlington Schools" mobile app today! Once you have installed our app, just log in with your Parent Portal or Student Portal account credentials! If you don't have an account, you will still be able to view News, Pictures, Announcements, Directories, and more.